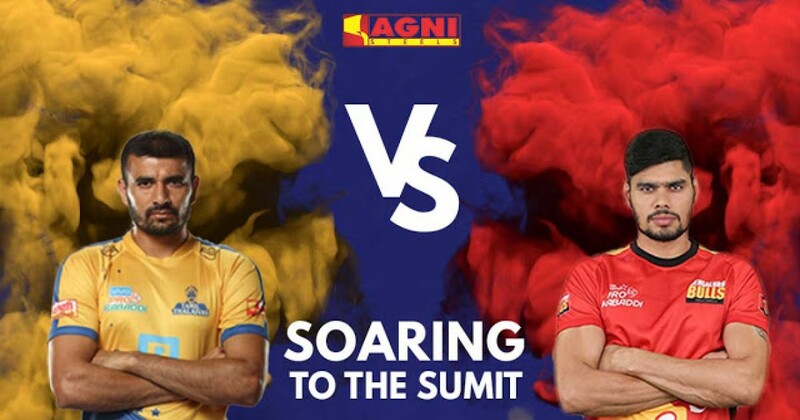 The Thalaivas bring down the curtain on their debut season in the Pro Kabaddi League 20.. 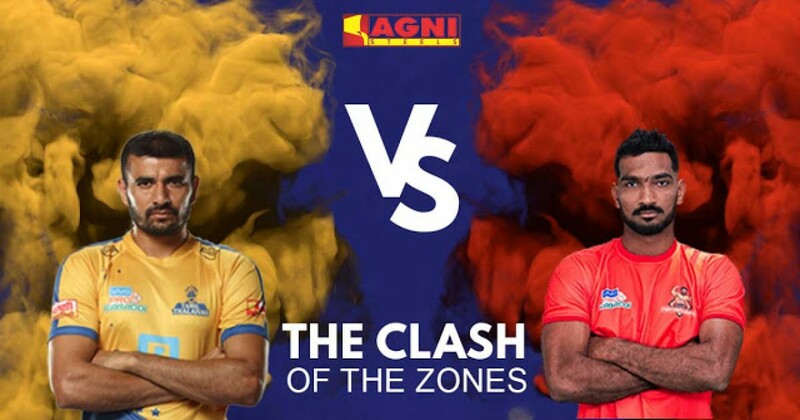 The Bengal Warriors solidified their position at the top of Zone B with a victory again.. 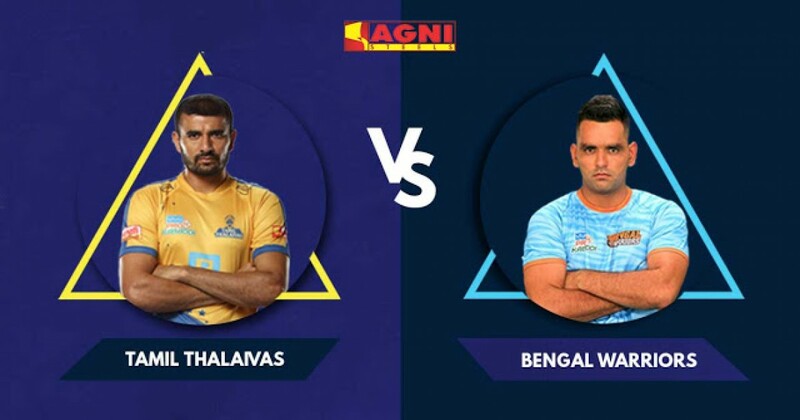 The Tamil Thalaivas curtailed a long-running losing streak with a thunderous Ajay Thaku..
Another night of misery for the Tamil Thalaivas as a ruthless 17-point tally from Benga..
League Record: L L L W T<..
Another straight loss for the Tamil Thalaivas as a nightmare run at home continues desp.. 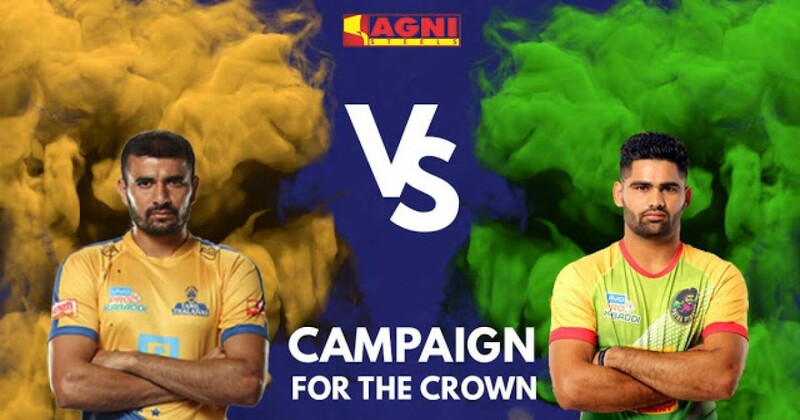 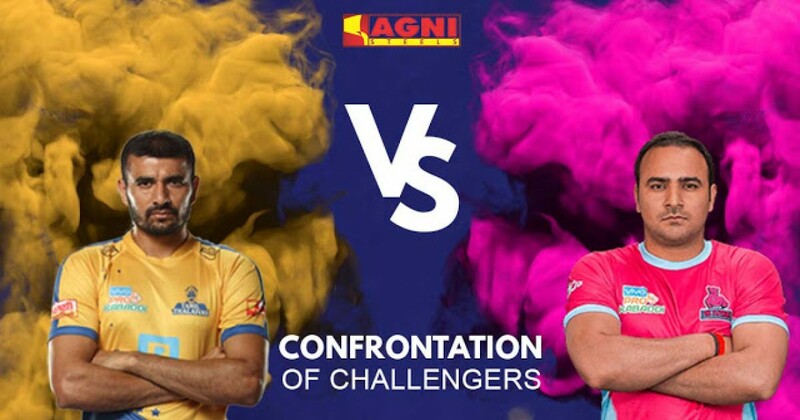 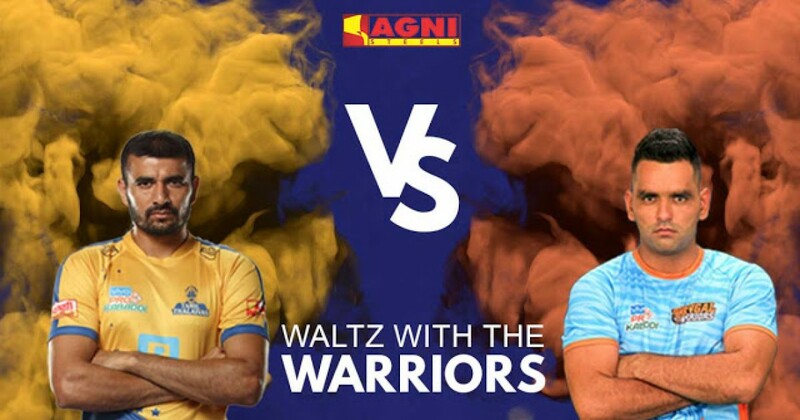 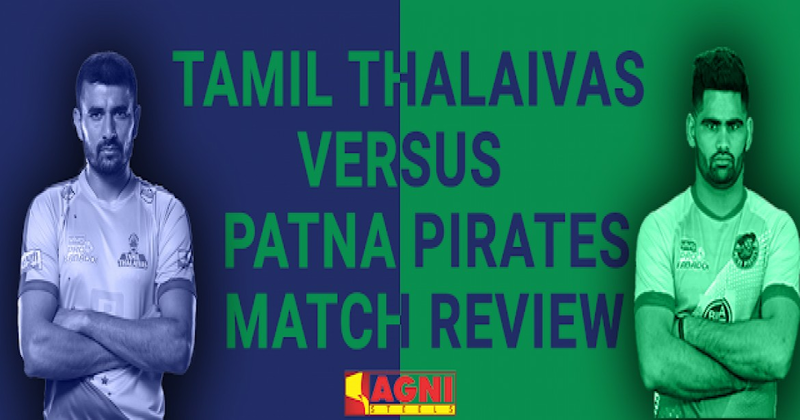 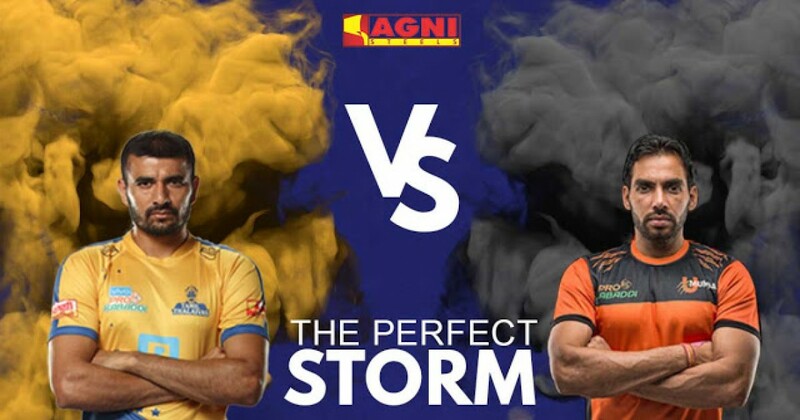 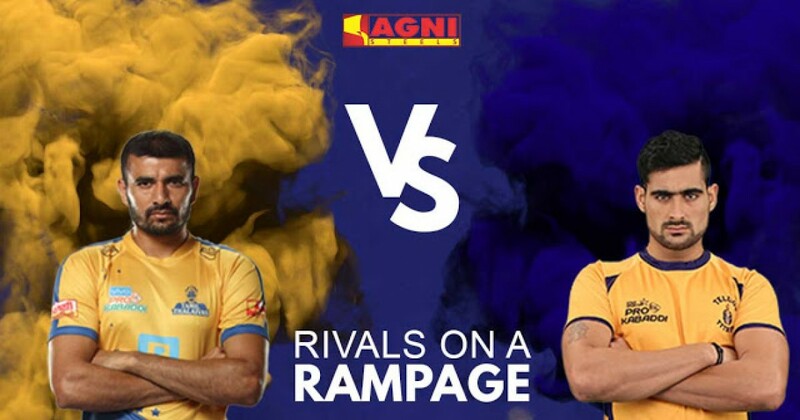 The Tamil Thalaivas may have lost their third consecutive game at home, however the fan.. 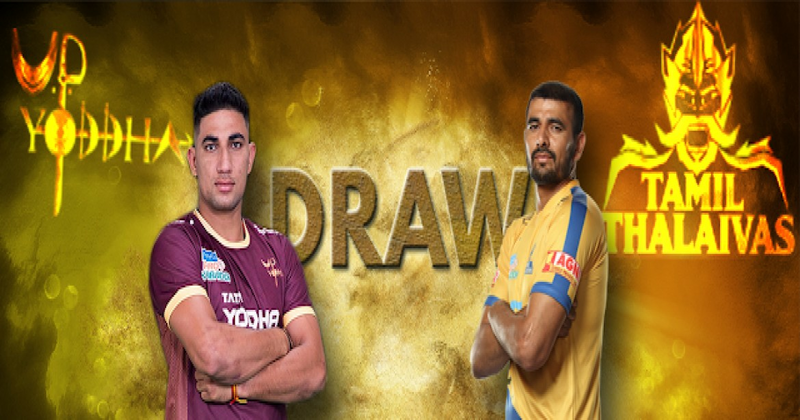 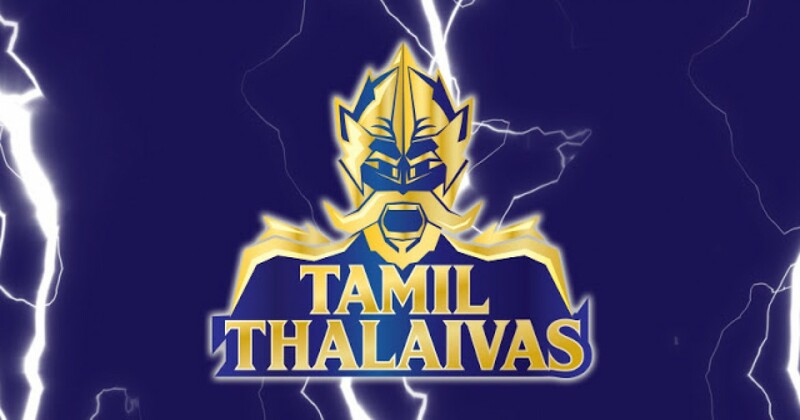 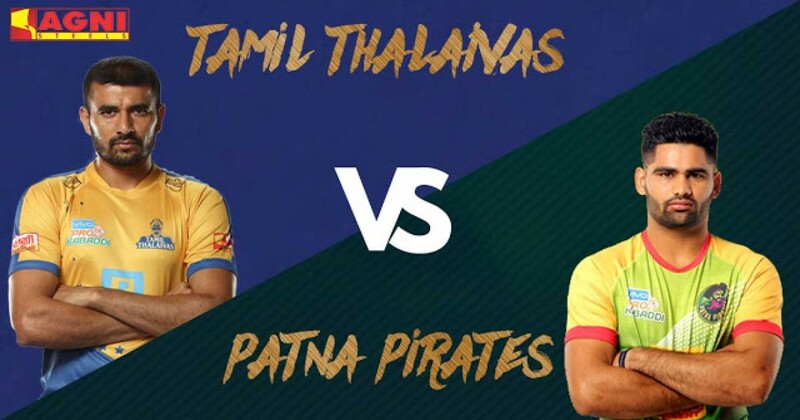 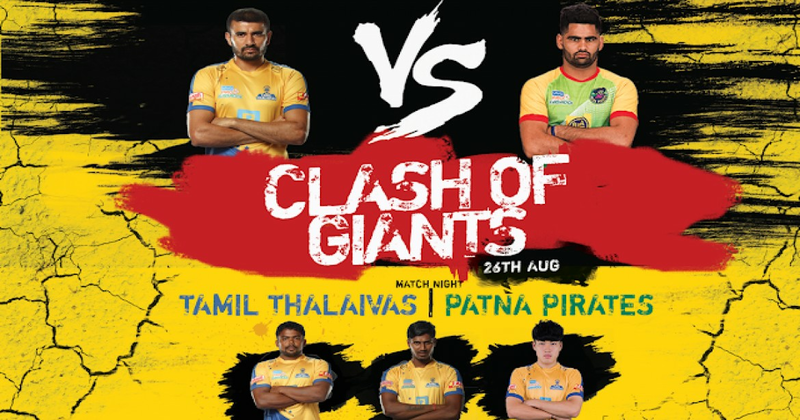 The Tamil Thalaivas faced the U.P. 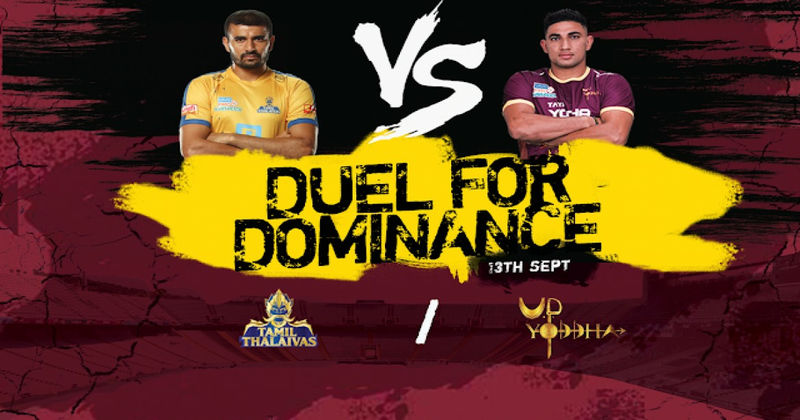 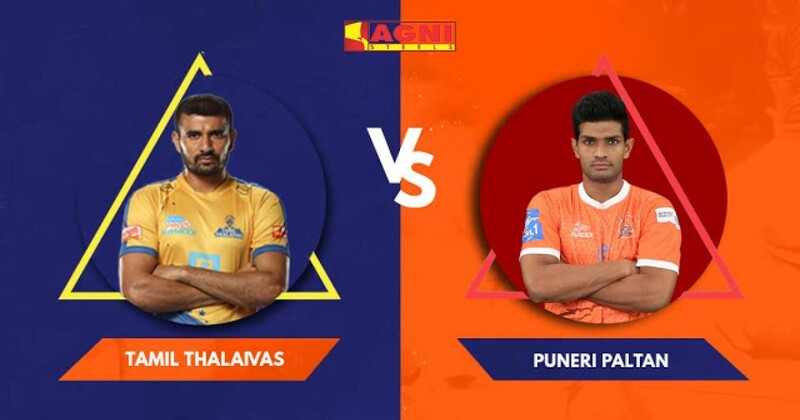 Yoddhas in game 109 and this match was the perfect e..
A second straight loss for the Tamil Thalaivas at home, with Ajay Thakur’s 13 poi.. 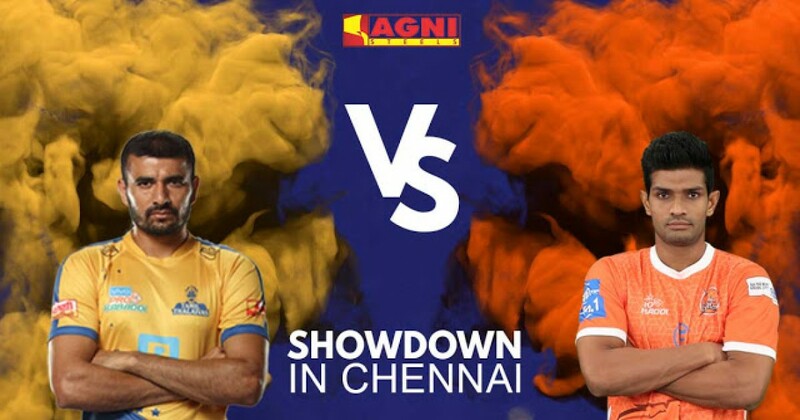 The Tamil Thalaivas entered their home game opener in Chennai brimming with confidence .. 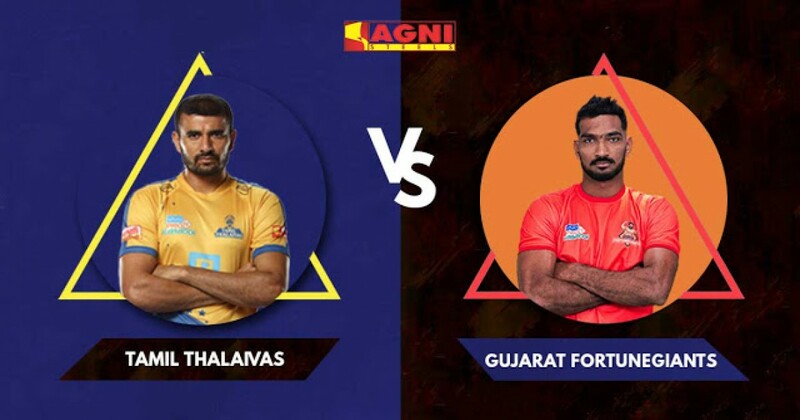 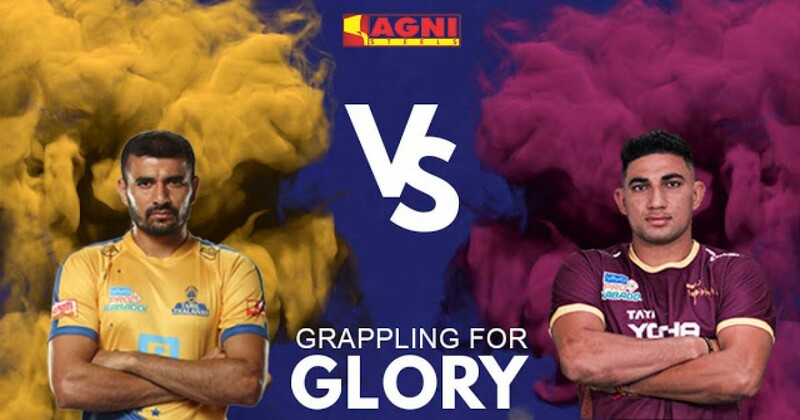 The Tamil Thalaivas faced the Gujarat Fortunegiants in a hyped inter-zonal match in the.. 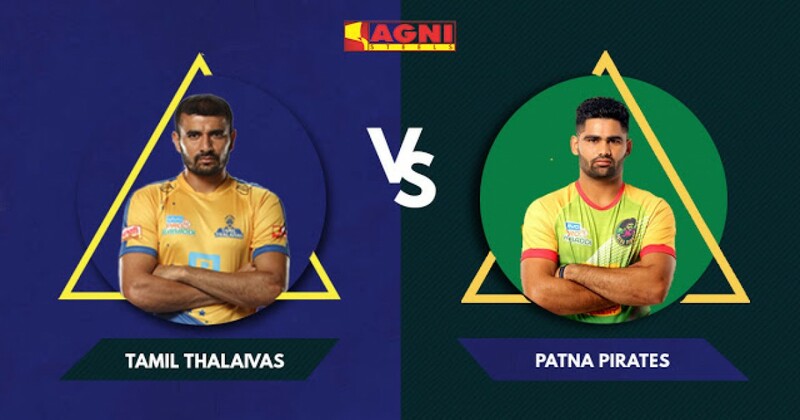 The Tamil Thalaivas have earned a reputation as a team not to be slept on, and yesterda..
A thrilling contest at the Harivansh Tana Bhagat Indoor Stadium in Ranchi as the Patna .. 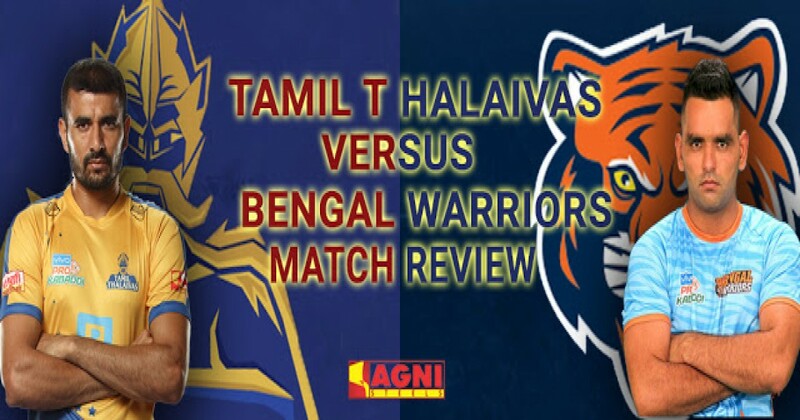 The Tamil Thalaivas finally found the elusive second win they were looking for, and wha..
A tough night for the Tamil Thalaivas as they fell victim to the Bengal Warriors blazin.. 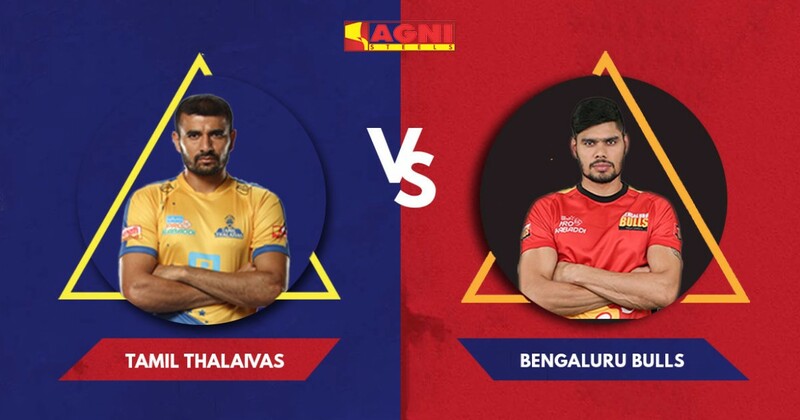 Team record so far: L L D..
Tamil Thalaivas Vs Telugu Titans match recap. 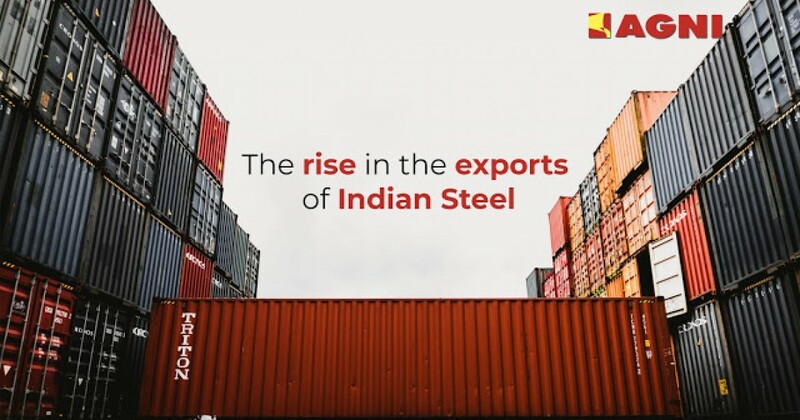 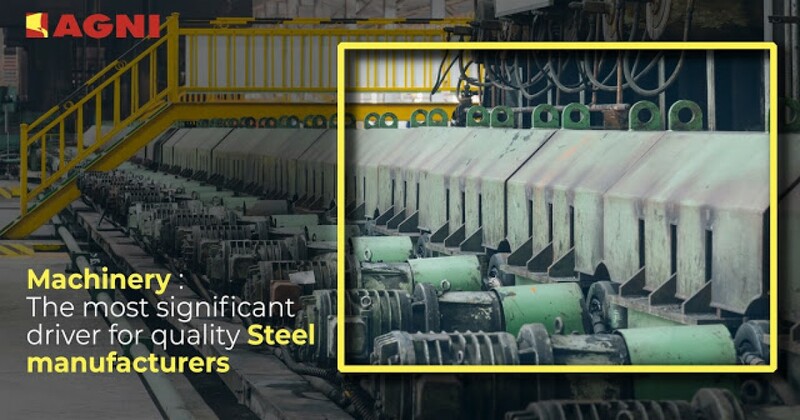 The Tamil Thalaivas face defeat once again in match 54 of the Pro Kabaddi League..
What are the major factors driving the Steel exports in India?